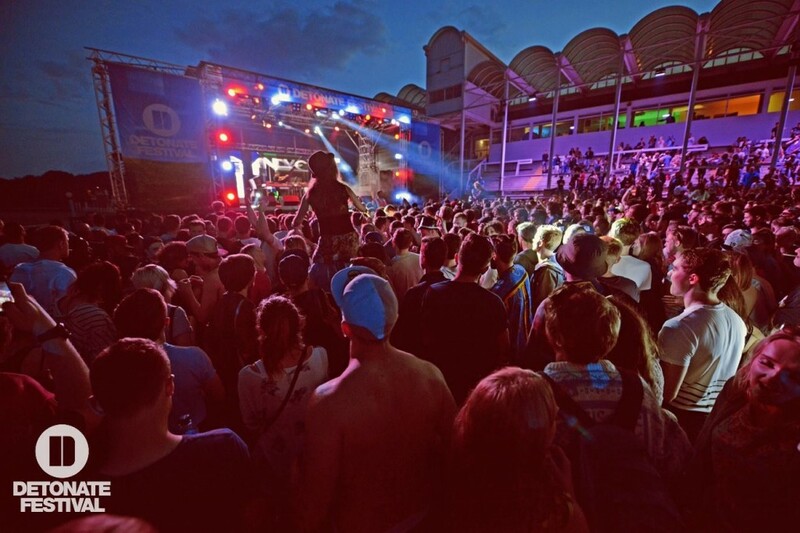 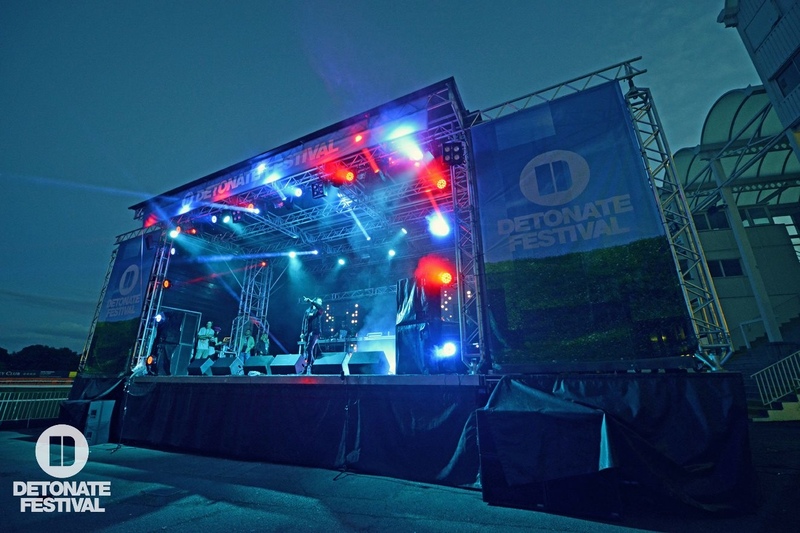 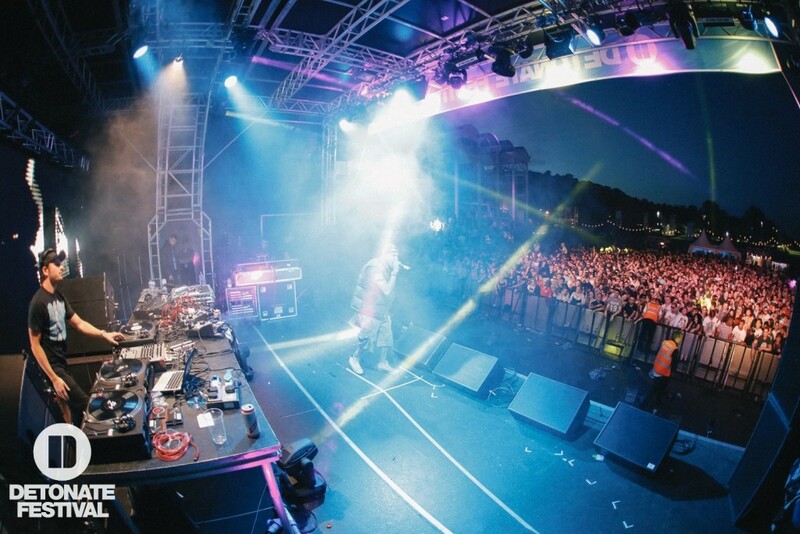 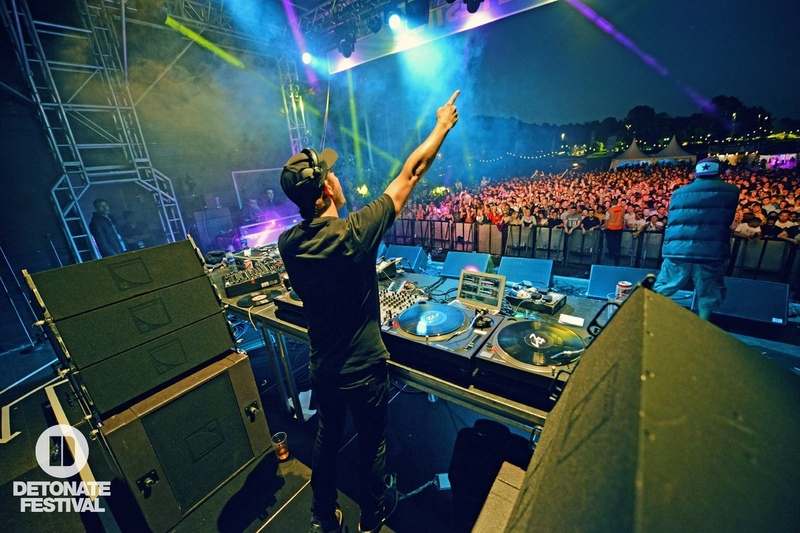 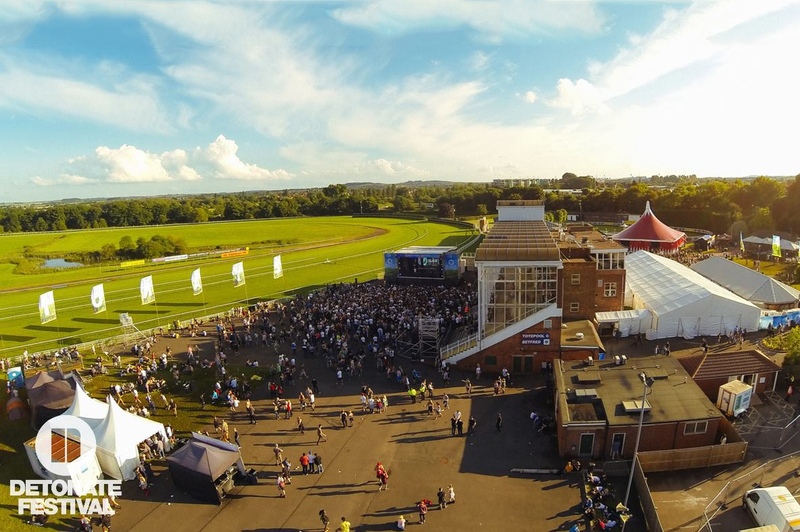 Detonate festival is a Drum & Bass festival held at Nottingham racecourse. 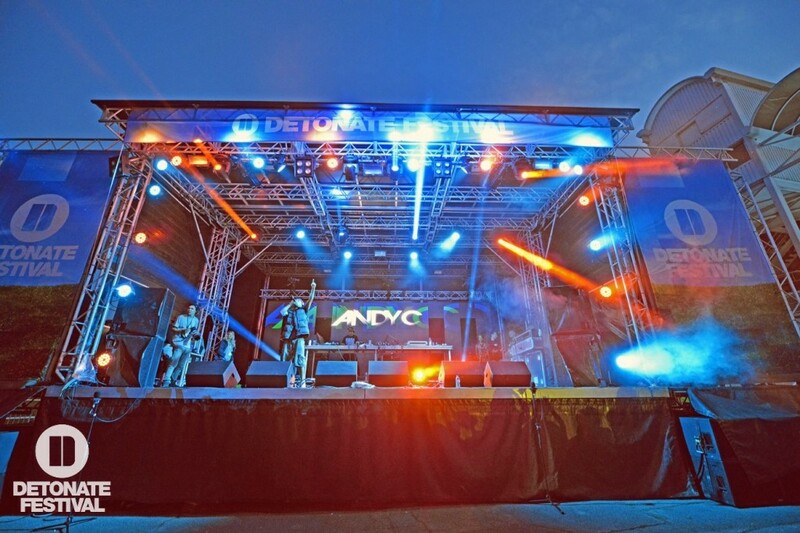 Cloud one provided a complete sound and lighting package to all three event stages. 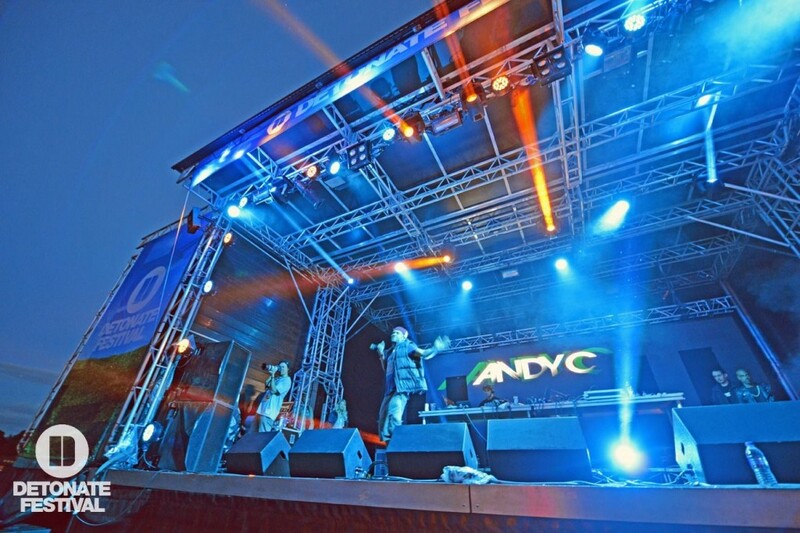 A full dance festival PA package was supplied to the MainStage with a Yamaha CL5 at FOH and Yamaha M7 for monitors. A Combination of L’acoustics dV-DOSC and EAW SB1000’s was used to compliment the sub heavy music. 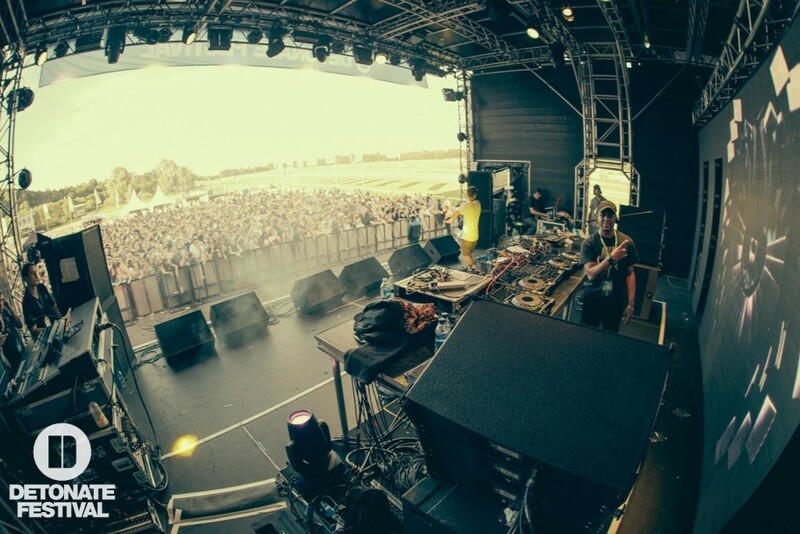 The event had a ‘no air’ schedule and with such a varied bill of DJ’s, meeting rider requirements meant the use of a 4m wide DJ riser completely filled with everything to meet any DJ’s requirements including CDJ 2000’s, SL1210’s (of varying MK) and a variety of mixers including DJM 900’s and Xone 92. 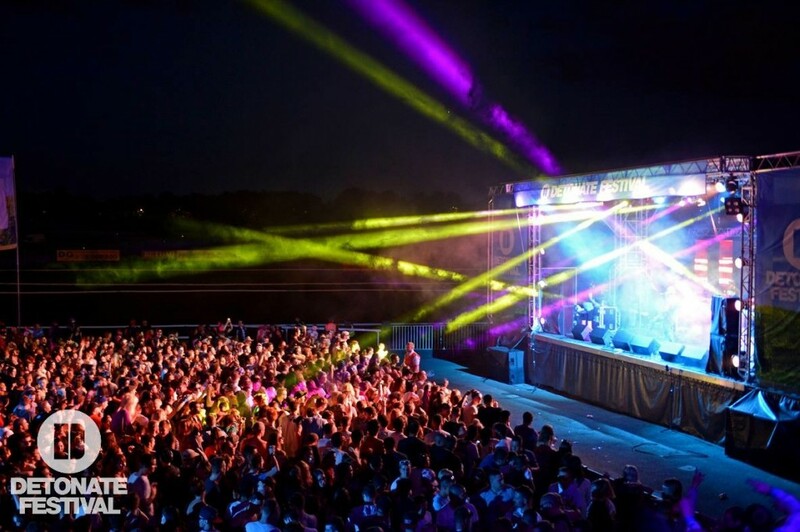 An impressive lighting package was provided including Martin Mac Aura’s, 101’s and 700’s, along with Elation Platinum Beams and Chauvet colorDASH par cans. As well as this two other stages where given the same treatment, with full lighting and PA packages.